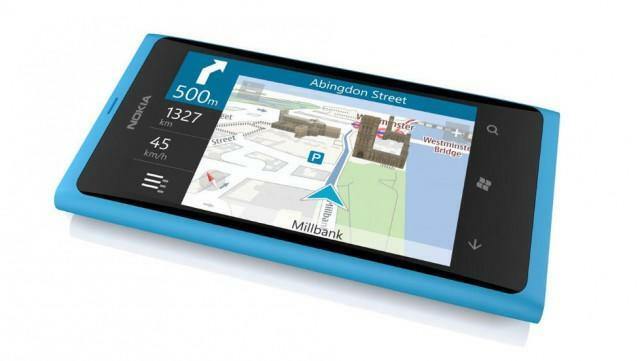 It seems to us that Nokia’s Lumia range has gotten off to a pretty impressive start. Not only has it been fairly well received by both the media and Windows Phone fans, but it has also provided the Finnish firm with a lifeline that may have saved it from losing even more market share to the likes of the iPhone and Android-powered devices. But European carriers disagree, and they claim that they’re completely dissatisfied with the Lumia range. They see most Lumia handsets as weak and overpriced, and they report that issues with battery life, software, and Nokia’s customer service are among the major concerns. Four major operators in Europe, where Lumia devices have been on sale since before Christmas, told Reuters that Nokia’s initial crop of Lumia handsets just isn’t good enough to compete with the iPhone or Android handsets from companies like Samsung and HTC. But it’s not just the Lumia handsets themselves that are the issue; it’s also their software. European carriers say that Windows Phone just can’t compete with Android and iOS, and that “no one comes into the store and asks for a Windows Phone.” One said that the devices would be “much easier to sell” if they ran Android instead. Things are a little different in the U.S. where AT&T believes that the new Lumia 900 is a “notch above” Apple’s iPhone. The company has put a lot of cash and effort into marketing the new device, and a company spokesman reports that the handset is currently sold out in many stores across the U.S.
What do you think to Nokia’s Lumia devices? Was the company right to team up with Microsoft and adopt the Windows Phone OS, or should it have used Google’s Android instead?